Submitted by whoaboy on Sat, 12/26/2009 - 6:29pm. 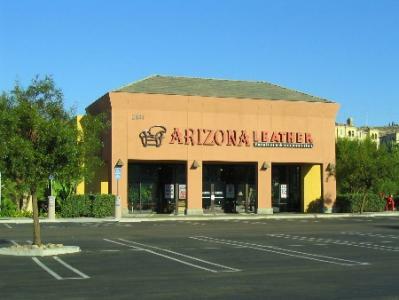 Arizona Leather boasts the largest selection of leather goods in the US with over 400 different colors. This file features “|” (pipe) line breaks for a great looking GPS display. If desired you may quickly convert to other line breaks by finding “|” in Excel or Open Office Calc, and replace with the line break character(s) of your choice such as "<br>", (4chars), then click Replace All. Save it, and you’re ready to load into your unit! Added 1 location, deleted 2 locations, changed 1 address.